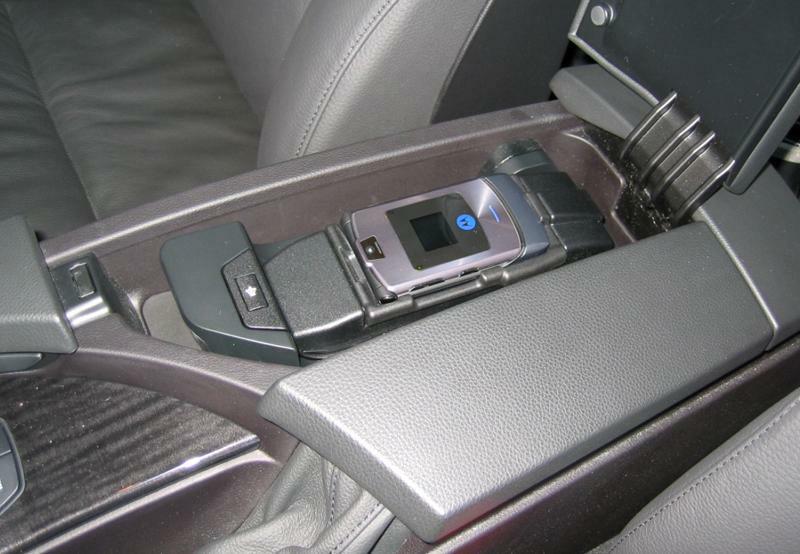 Although the Bluetooth Kits come with detailed step by step instructions for installing both the pairing button and eject box, the below quick pictorial guide will give you a good idea about the installation in the BMW . 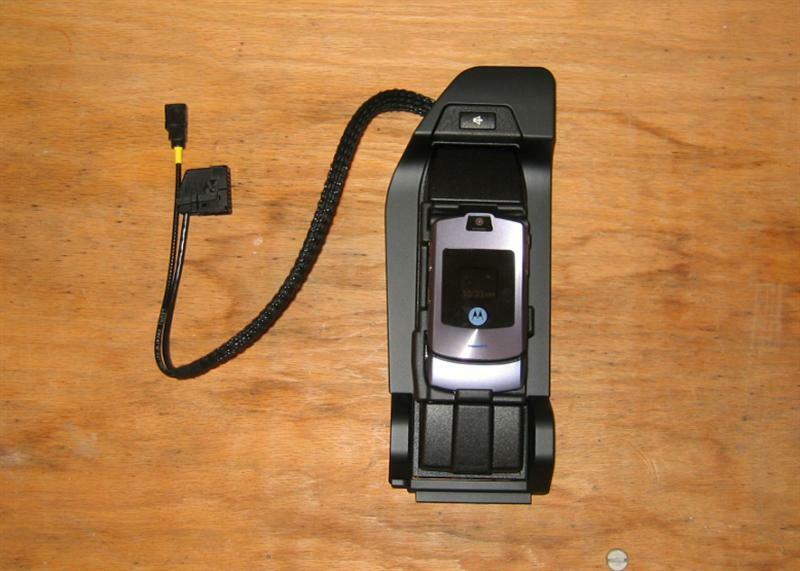 All North American BMWs even without BMW phone currently are already prewired for phone. 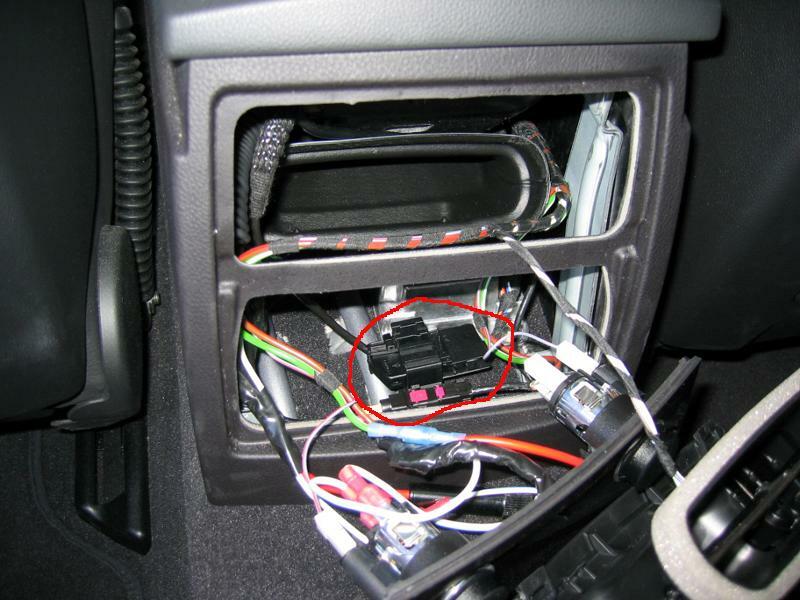 You can verify by finding the Prewired for BMW Cellular phone in the trunk area. Prewiring consists of wiring for all telephone equipment, plus coding for phone and voice recognition. If your BMW is prewired for phone, and you install a new generation Bluetooth module, like we sell, it is unlikely that you will need to have your car coded. THIS MEANS THEIR IS NO RUNNING OF WIRES OR COMPLICATED INSTALLATION STEPS. The installation is very simple and straight forward. 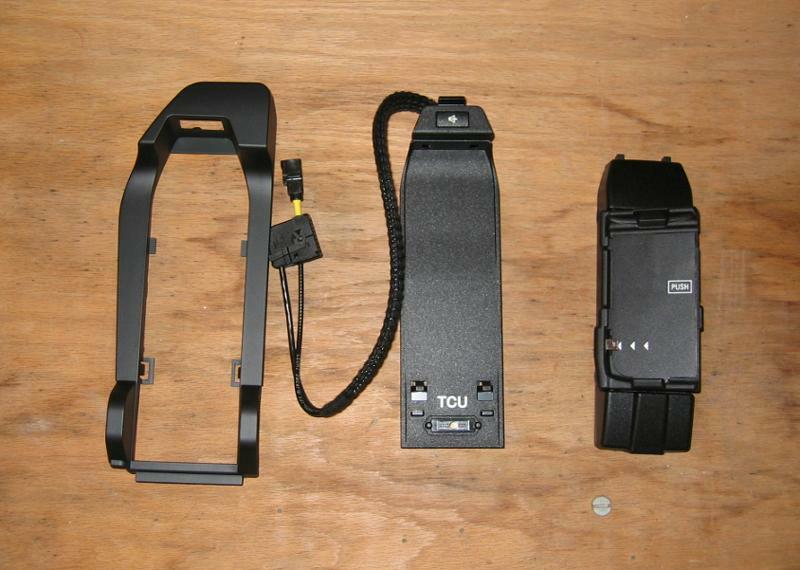 Pus our Bluetooth kits come with detailed BMW service manual documentation that you can follow yourself or have any competent dealer or installer perform. The installation is very simple and straight forward and will allow you to use the steering wheel controls to operate and Idrive or CD radio (E90) to operate the Bluetooth system. 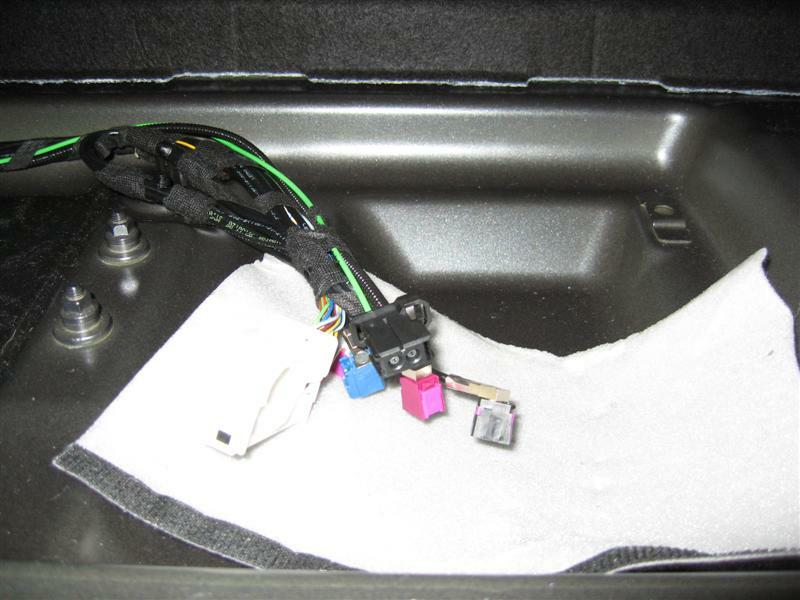 In the E90, start your installation by removing the bottom trunk liner by lifting straight up. Once removed you will find bundle of wires as shown below. These wires are the Bluetooth module power connection, bluetooth antenna connection and fiber optic audio connection. If you currently have BMW assist, these wires will be connected to the BMW assist module. Simple disconnect the assist module and connect up the Bluetooth module that comes as part of our kit. 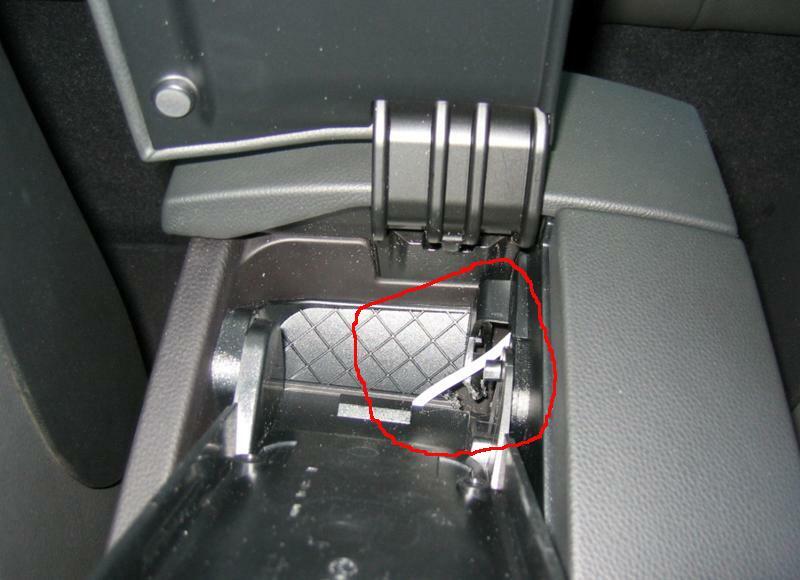 E60 and E63 wires are located on the LEFT side of the trunk liner trim. 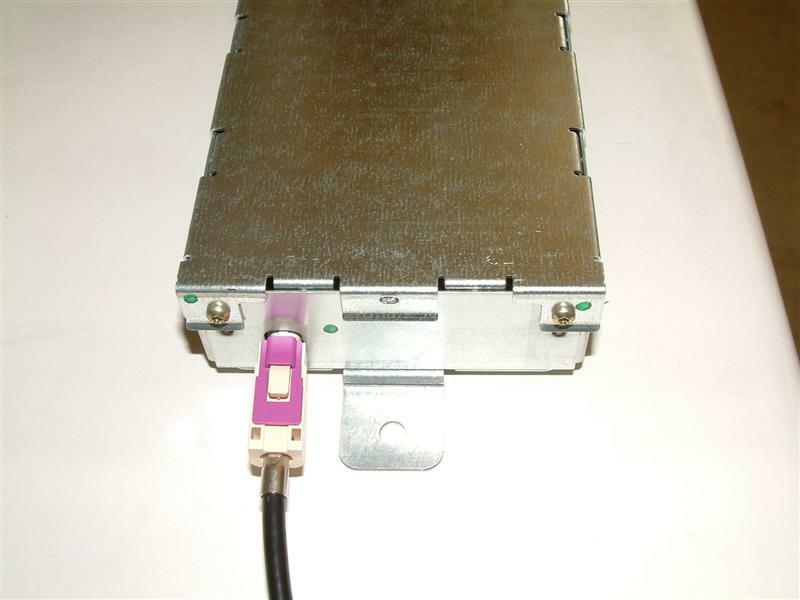 Mount the MULF module to the Bracket using the 3 mounting holes. Once you connect the Bluetooth antenna wire and the 54 pin connector on the ULF module, and mount the bracket back in its original location. 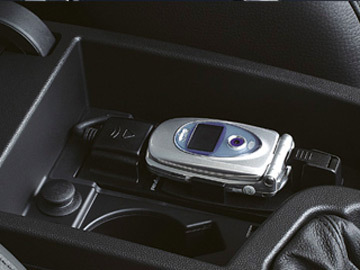 If you had BMW Assist, you will need to remove the Assist module and replace with the Bluetooth ULF module. Put the trunk cover back in place and you will be complete in the back. 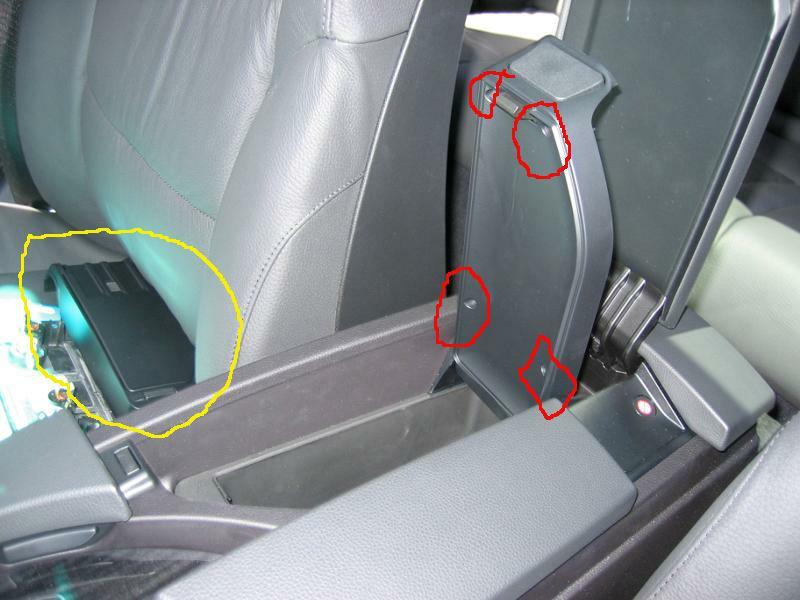 If you car was equipped BMW assist you will not need to update the fiber optic audio block to indicate a new fiber optic audio system installed (same process as when installing a CD changer). Simple and detailed instructions come with kit. Just switch fiber optic prep station to indicate phone audio system. Verify that you have a microphone installed in your car. 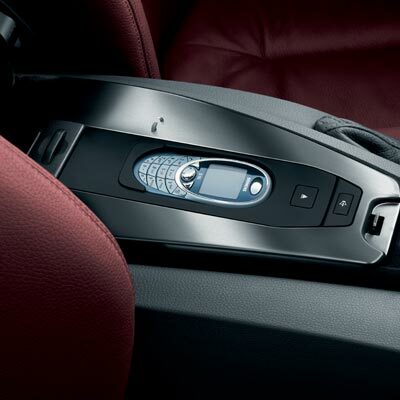 If you had BMW Assist, you will already have the mic. If not, you can look up in the holes for the mic and see if it is present. Connect the Bluetooth antenna to the preinstalled Bluetooth antenna wire. 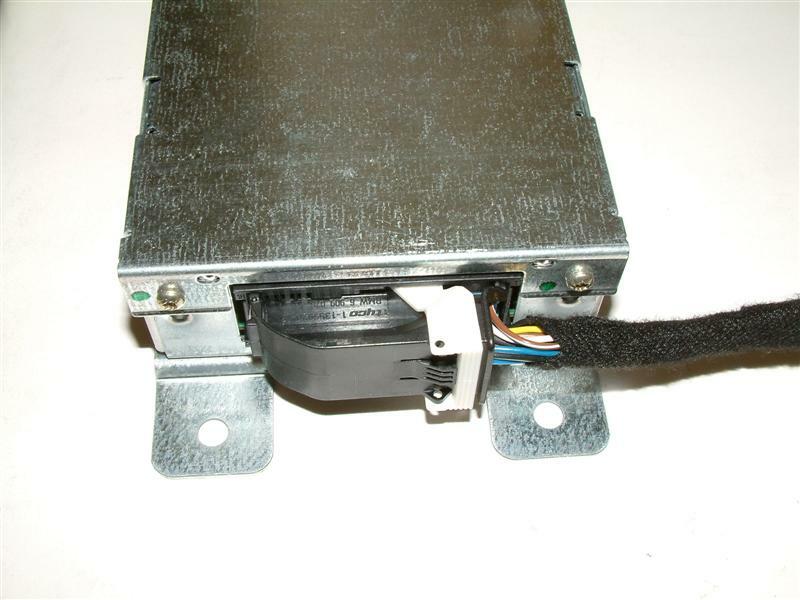 E90 antenna wire is located under the pedal trim, E60 under the oddments box. 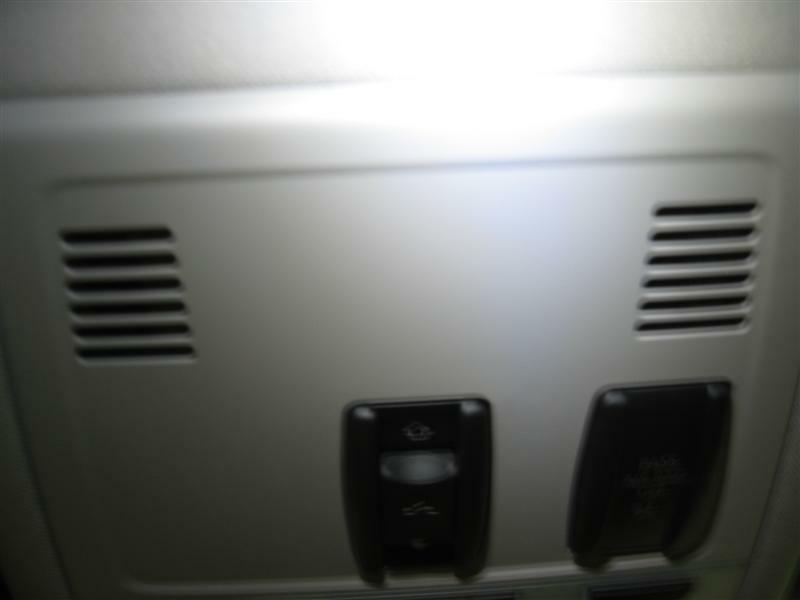 Run the wire of the eject box through the access hole to connect to the ELO18 connector under the rear air vents. CONNECTED will appear on the mobile phone You have a maximum of 10 seconds to enter the passkey or Bluetooth code. The message HANDS-FREE ACCEPTED will appear on the mobile.